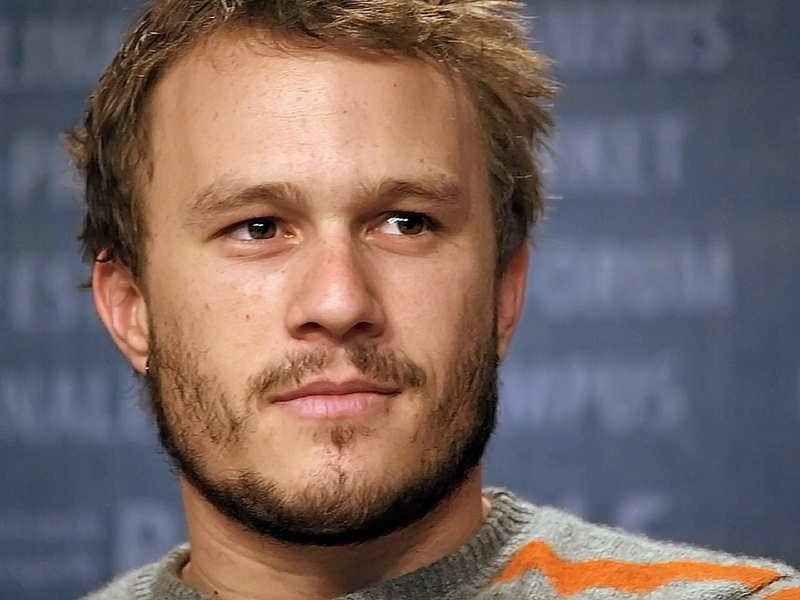 Heath Ledger, the Oscar winning Aussie actor who died far too soon, was born 40 years ago today. 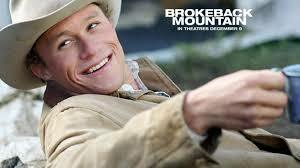 There’s first and foremost the heartbreaking Oscar-nominated turn as Ennis in Brokeback Mountain. 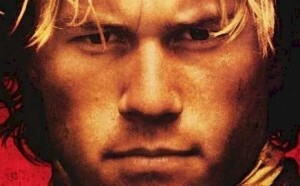 It is one of the best performances I’ve ever seen in which Ledger conveys the heartbreak and anguish of forbidden love just brilliantly. Of course he was a revelation as Joker in The Dark Knight and won the Academy Award posthumously. 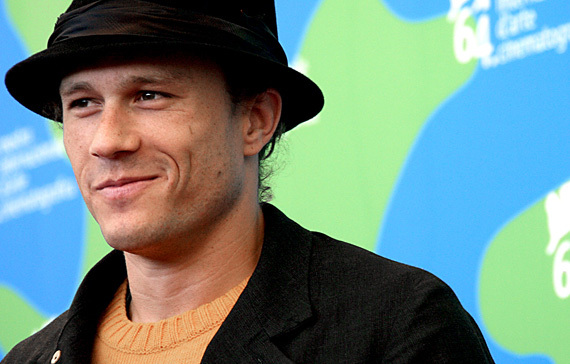 Some of my other favorite Heath performances were in Monster’s Ball, Lords of Dogtown and 10 Things I Hate About You. 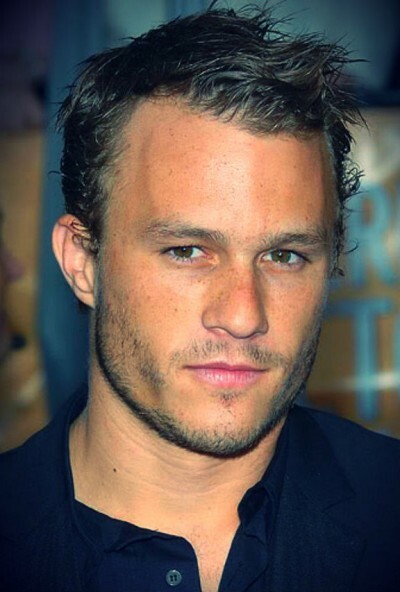 Heath was so good that I remember going to a screening of a kind of terrible movie called The Four Feathers on the Paramount lot and not loving it but Ledger’s performance had me mesmerized. 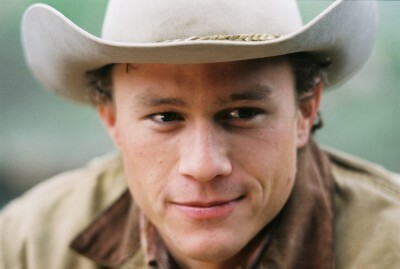 He was so, so good and thankfully his performances will live on forever.